: The story of British officer T.E. Lawrence's mission to aid the Arab tribes in their revolt against the Ottoman Empire during the First World War. 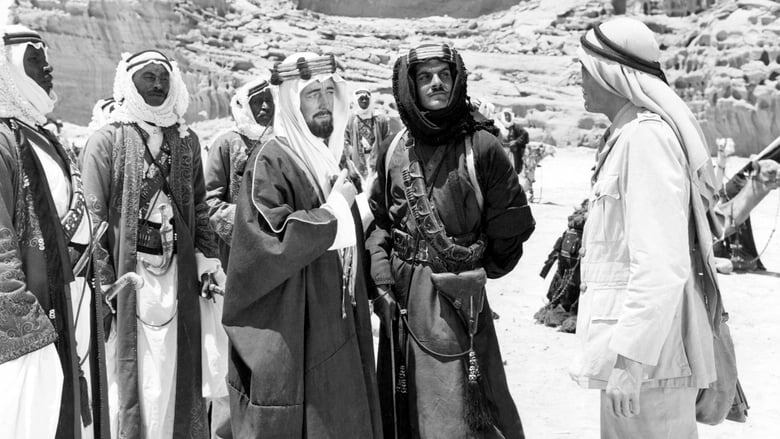 Lawrence becomes a flamboyant, messianic figure in the cause of Arab unity but his psychological instability threatens to undermine his achievements.